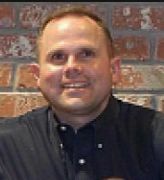 I am copying the written statement I sent to Margarita Venegas, Editor of the Weatherford Democrat on Friday, May 6th that was supposed to be printed in its entirety in Sunday’s frontpage article entitled “Tea Parties at Odds on Candidates”. I don’t quite understand why bits and pieces of it was printed instead of a verbatim of what I submitted. By leaving out the facts I submitted in my written statement, the reader does not get the full truth of my side of the story. Therefore, I am taking this opportunity to share my statement in its entirety to Ms. Venegas. 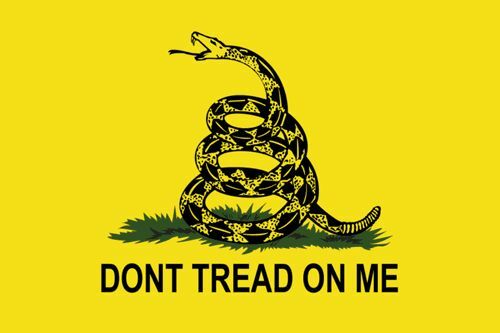 The “Don’t Tread on Me” flags that are so highly popular with Tea Party Patriots are now available in Weatherford! See Sid or Carla at College Park Pack and Mail, 134 College Park Shopping Center. For more information call 817.613.7002. The proceeds from your $10 per flag donation will be used to support the re-election campaign of Weatherford City Councilmen Eric Matthews and Jerry Clinton. We hope you will display your flag proudly, and thank you for supporting the Parker County Tea Party, and the Matthews and Clinton re-election campaigns for City Council! 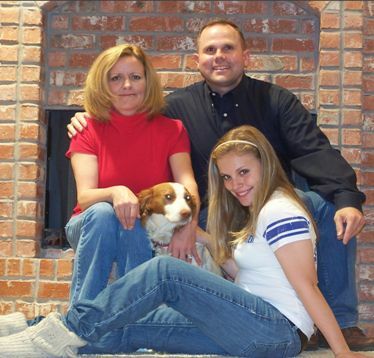 Pd Pol Adv by Eric Matthews Campaign, Linda Matthews, Treasurer, PO Box 431, Weatherford, Tx 76086. COME HEAR WHERE YOUR CANDIDATE STANDS ON THE ISSUES!! When: Thursday, April 21st, 7 p.m. – 9 p.m.
RE-ELECT MATTHEWS for PLACE 2! Call 817.613.7002 or ask at the Candidate Speaking about the purchase of "Dont Tread on Me" flags! We need a VERY strong showing tonight at the W’ford City Council Meeting. Councilmen Matthews and Clinton have been fighting some major battles behind the scenes for the people of W’ford and at times it seems like an ominous task because of those entrenched in the good ole boy system. This posting is your invitation to an informal “meet and greet session” with the challengers for the three Weatherford City Council positions up for grabs on May 8. Sherry Watson running for Mayor, Josh Tarbay seeking the Place 3 Councilman position, and Eric Matthews looking to take over Place 4 will be available for your questions and conversation next Thursday April 1 from 6 – 8 p.m. at the 20th Century Club located at 321 S. Main St. Feel free to forward this information to friends and family who might be interested in meeting any of us. If you viewed this posting and do not live in the City, please pass it on to someone that may be interested. This Political Advertisement Paid for by Sherry Watson for Mayor Campaign Fund, Sherry Watson Treasurer, P.O. Box 2044, Weatherford, TX 76086. Well folks it seems more spending is coming our way if we don’t speak up. There are two items on the Tuesday, December 8, 2008 City Council Agenda to be voted on at 6:30pm in the City Council Meeting. Those items are #8 and #9 on the Consent Agenda. Item #8 Discuss and consider Resolution R2009-29 authorizing the city manager to make application to the Statewide Transportation Enhancement Program for funds to construct Phase II of the Hike and Bike Trail system. In 2006 the City of Weatherford applied for Statewide Transportation Enhancement Program (STEP) funds to construct and extend the hike and bike trail from the Santa Fe Depot northwest to Cartwright Park. The program was receded the following year. The Texas Department of Transportation has again issued a call for projects to be funded through the Statewide Transportation Enhancement Program and a resolution authorizing the city manager to nominate this project for funding is submitted for council discussion and consideration. The deadline for submission is December 11, 2009. Total cost of the proposed project is estimated to be $3,164,800.00 and the city will be required to pay 20% of the total cost. The city’s match would be $632,960.00.